Our company, in addition to providing a designed product and a collaboration with the customer is proposing to offer some services. it is possible, even when the machinery is out of warranty, use our stock for parts. Each machine will be tested in our firm before delivery to the customer. We give a staff training course in our seat and also to the costumer one; in this way we ensure total autonomy with the machine purchased. 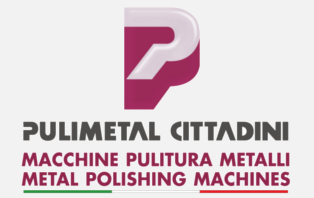 The installation is usually carried out by our technical personnel that will place the machine and make the final testing at the customer seat. Thanks to modern technology is possible to connect directly with our technical on-line to have immediate assistance. Pulimetal gives special training course for robot application and robotic cells. We offer the possibility to program machinery pre-existing or integral with new programs or new applications.